Our Barbering program was developed in partnership with internationally acclaimed hairstylist DJ Muldoon of San Diego’s theFactory salon. The curriculum features 10 signature barbering cuts inspired by period-drama programs including Boardwalk Empire and Mad Men. Our salon floor will allow you to practice your craft with real clients, and our entrepreneurial-focused classes are designed to help you develop into a future business owner. From cutting to shaving, discover the latest trends and fashion in men’s grooming. Our Barbering program was developed in partnership with internationally acclaimed hairstylist DJ Muldoon of San Diego’s theFactory salon. The proprietary curriculum features 10 signature barbering cuts inspired by period-drama programs including Boardwalk Empire and Mad Men. Already have a California cosmetology license? Meet the demands of your male clients and get licensed in Barbering. 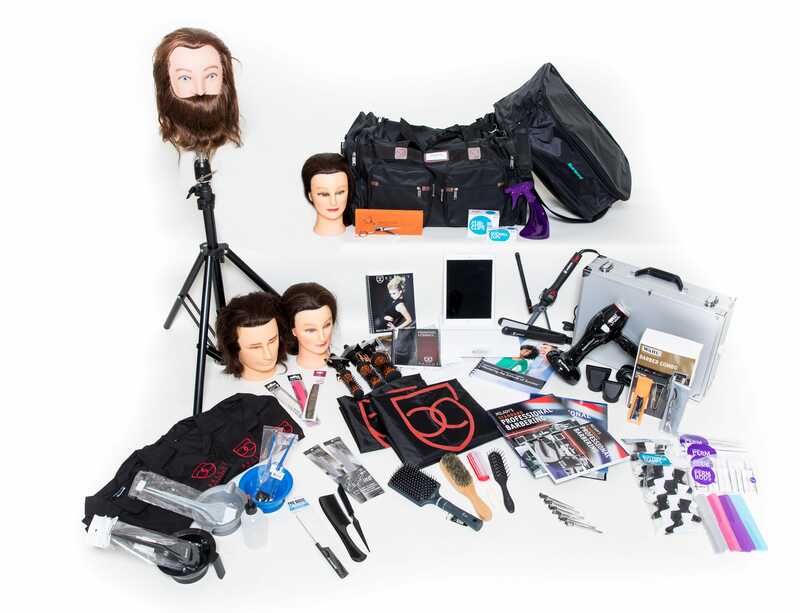 You’ll be credited with 1,100 of the 1,500 hours required for our Barbering program.